Patients missing all of their teeth often have trouble dealing with traditional dentures. This prosthetic fails to remain in place and does nothing to preserve the structure and health of the jaw. At Tilden Dental Group, we provide patients with additional comfort and ease through the use of implant-supported dentures in Chicago. If you are missing one or both arches of teeth and have an interest in receiving implant-supported dentures, contact Tilden Dental Group today to schedule your exam and consultation. 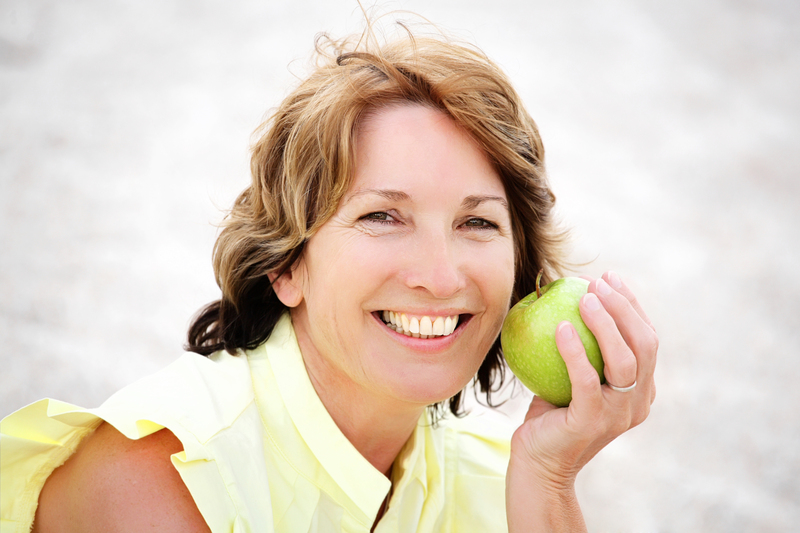 The primary draw of dental implants is that they provide support for the facial structure. Traditional dentures rest on the top of the gums and fail to stimulate bone. This form of pressure on the surface of the gums accelerates the resorption of the jaw and makes patients look prematurely aged. Implants act as the roots of the dental prosthetic and promote bone regeneration through regular dental function. Securing prosthetics to implants also ensures that patients can enjoy additional bite stability. To learn more about the implants offered at our practice, visit our dental implants page. Fixed dentures are the ideal restoration for patients missing one or both arches. This denture is held in place by screws attached to two or more implants. Patients will not need to remove these dentures for cleanings; they will only be detached by the dentist during hygiene appointments. The total stability provided by our Chicago implant-supported dentures ensures a natural-looking smile and eliminates the possibility of shifting dentures. Patients using fixed dentures can continue eating their favorite foods, without worrying about dentures popping out, or the function of their bite. 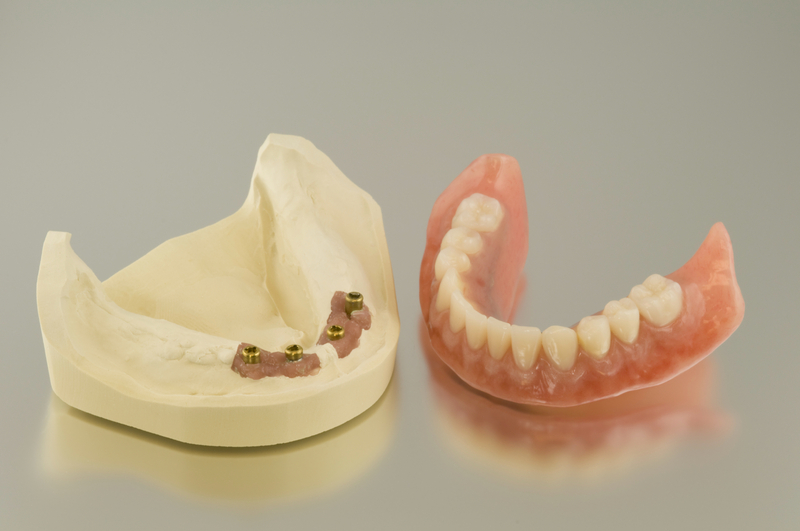 We also provide removable implant-supported dentures. While not as stable as fixed dentures, this option uses clasps to snap onto dental implants and must be removed every night for regular cleaning. Should the denture break or otherwise be warped, the prosthetic will need to be replaced. Dr. Jordan and Zachary Tilden offer implants in a day to qualified patients This treatment begins with a try-in appointment where address any concerns patients have with the fit of their denture. During placement, patients are sedated to ensure complete comfort. Any necessary extractions are performed prior to implant installation. After implant surgery, we snap in the restoration, helping patients to enjoy their new bite. Whether you are looking for your first set of dentures, or hope to replace an existing pair of adhesive dentures, contact Tilden Dental Group today. We offer fixed and removable implant-supported dentures from our Streeterville office in Chicago.